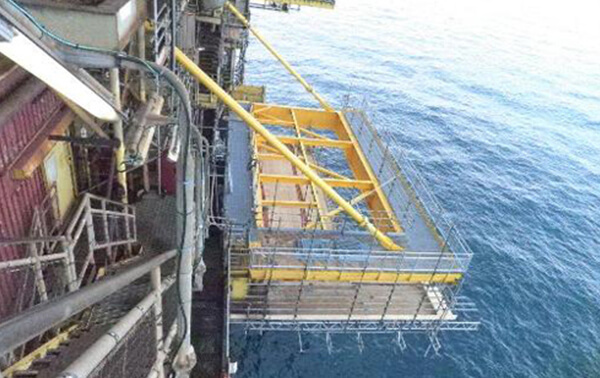 R&M has been providing fabrication services to the Oil & Gas Industry for more than 30 years and the skills of our workforce combined with our proven track record ensure that we deliver our client’s projects on time, safely and with outstanding quality. 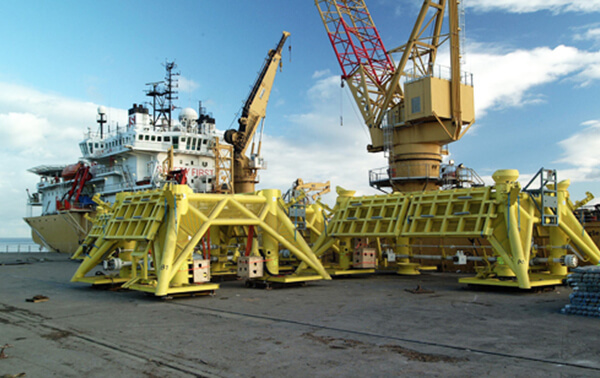 We at R&M pride ourselves on our adaptable and innovative approach to the work, allowing us to offer a wide range of fabrication solutions and services to our customers. All work is carried out to the high standards demanded by today’s industry, often to meet very tight delivery schedules. Our facilities cover welding of all grades of Carbon Steel, Stainless Steel, Duplex, Super Duplex, Titanium, Nickel and Copper-Nickel alloys. 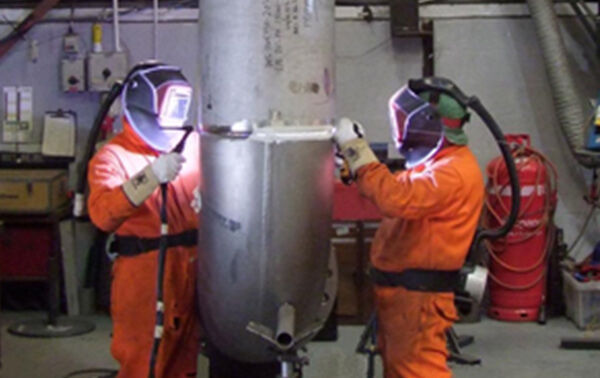 Through in-house training and continuous performance monitoring R&M Engineering has developed a pool of skilled multi-coded welders, backed by full time welding engineers to develop procedures and liaise with client Engineers and Project Managers. 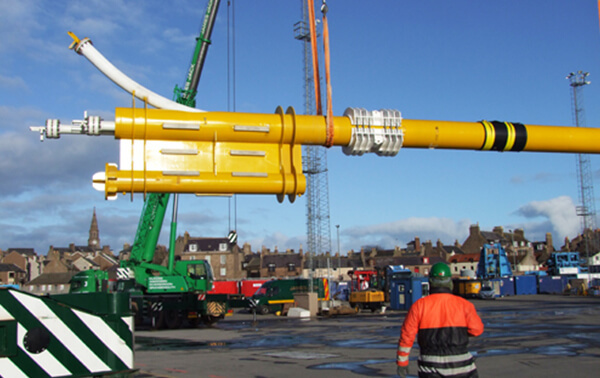 R&M Engineering is one of the leading fabricators of pipework and structural steelwork in North East Scotland. 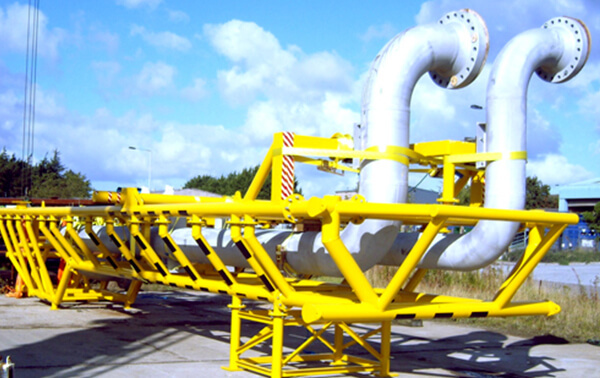 R&M Engineering has vast experience in the fabrication of Topside piping projects. 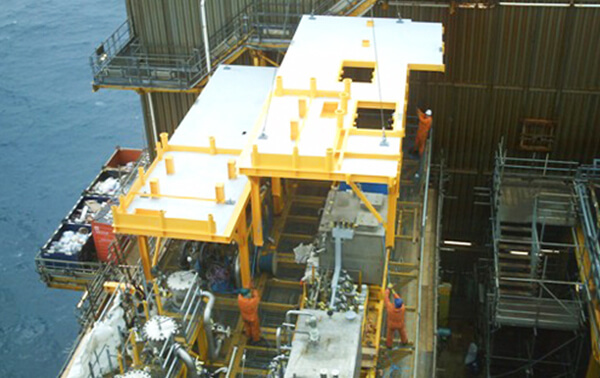 R&M has carried out work for a large client base, that includes operators such as: BP, Conoco Phillips, Repsol Sinopec, Talisman and Shell, to mention a few, covering a complete range of materials from low temperature carbon steel through stainless, duplex, super duplex and Titanium. 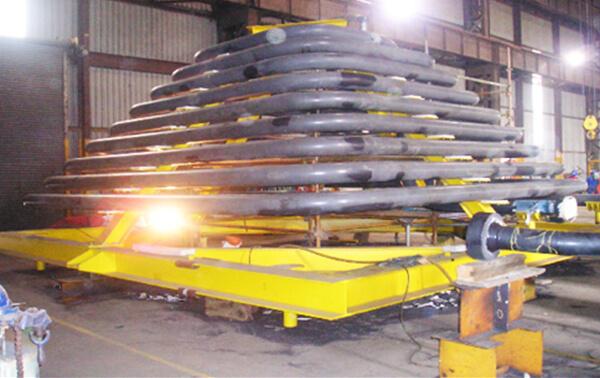 R&M has in place more than 600 weld procedures prequalified, covering all of the above material grades and more. 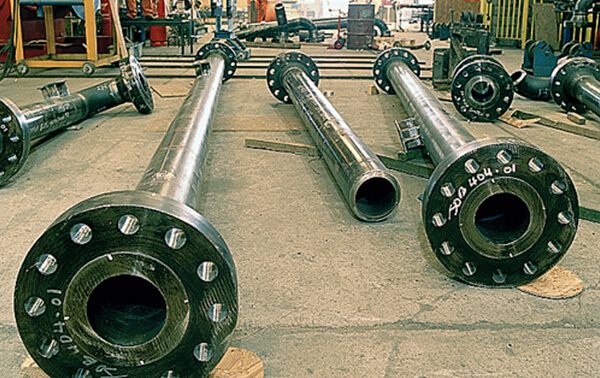 All of these procedures are qualified to national standards such as ASME IX and ASME B31.3 plus a large amount of client specific procedures for summary projects. 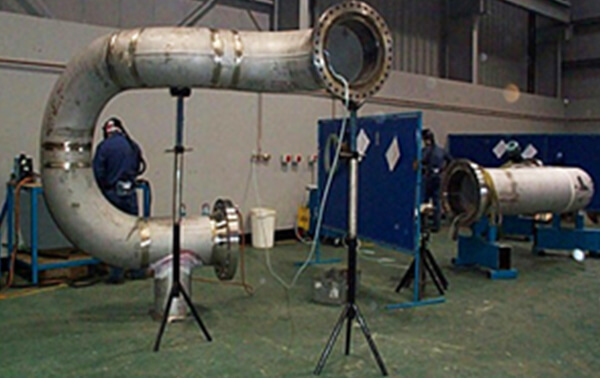 R&M Engineering has an extensive track record in the fabrication and welding of high specification carbon and exotic material pipework, covering a wide range of grades, diameters and wall thicknesses. Linked with this is the extensive amount of BS 4515, PD 8010 & NEN 3650 weld procedures prequalified that R&M has in its library. R&M has extensive knowledge of qualifying new procedures to BS 4515 parts 1 & 2, specifically produced for client requirements. 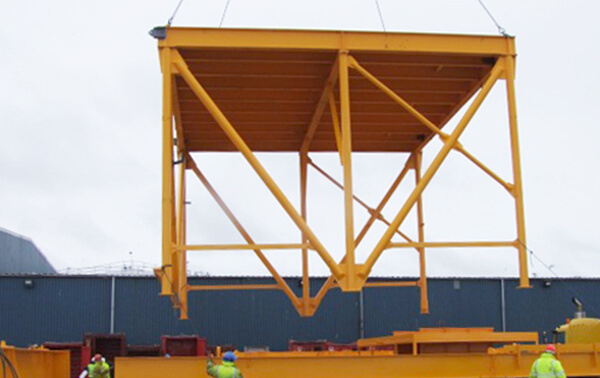 Extensive experience managing the safe and on-time delivery of small, medium & large projects. 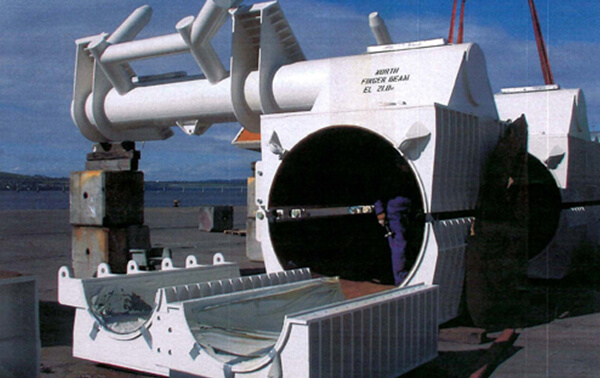 R&M Engineering has extensive experience in fabrication management contracts. 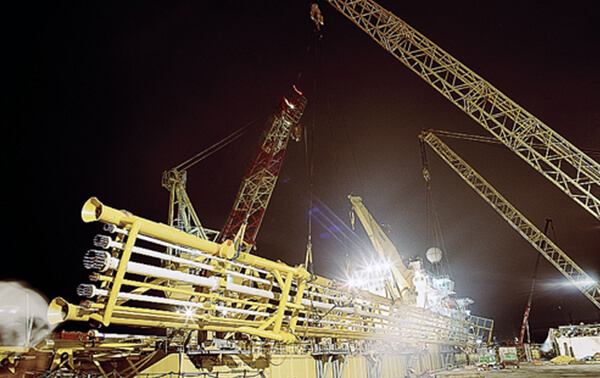 Previous contracts undertaken have covered projects for several major operators. 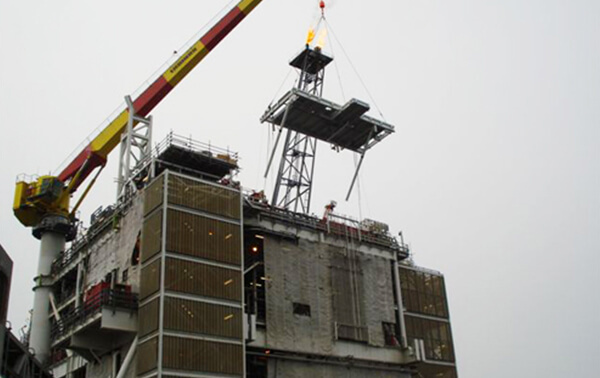 This service offers single point resourcing, expediting, documentation, and most importantly progress reporting and input to the project team – possibly through a dedicated R&M fabrication Co-ordinator based with the project team. 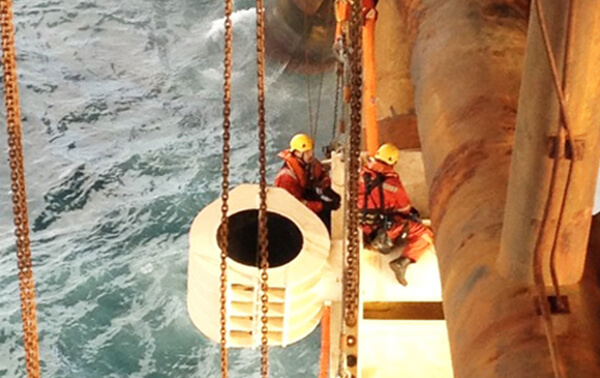 The picture shows Talisman’s Piper Bravo platform in the North Sea. 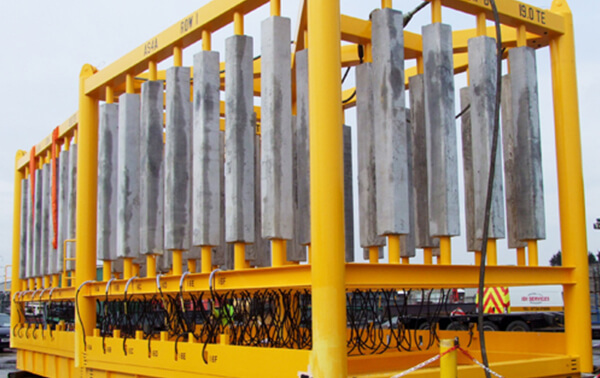 Most of the yellow coated deck sections in this picture have been supplied by R&M through a fabrication management approach for a Project that covered more than 900 tonnes of structural fabrications, 2800 fixed spools, 100 dimensional survey closing spools and 1500 pipe supports. 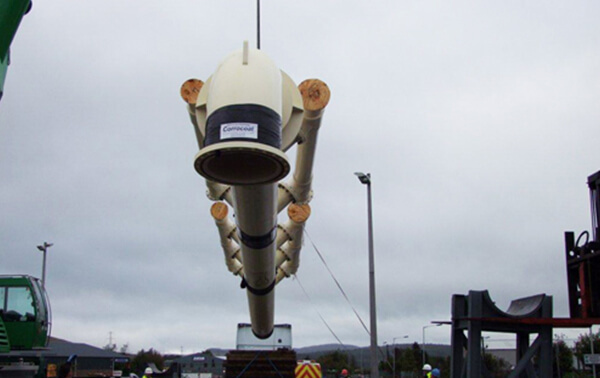 The integration with the project team through a focal point made this project a great success, generating significant savings and adding value to the project through smarter and more streamlined processes.